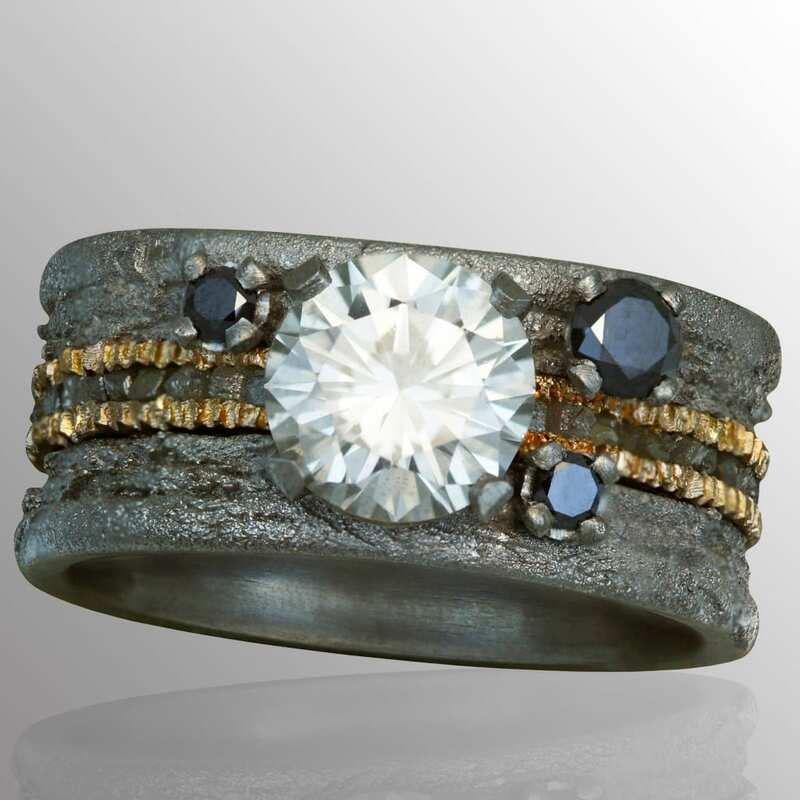 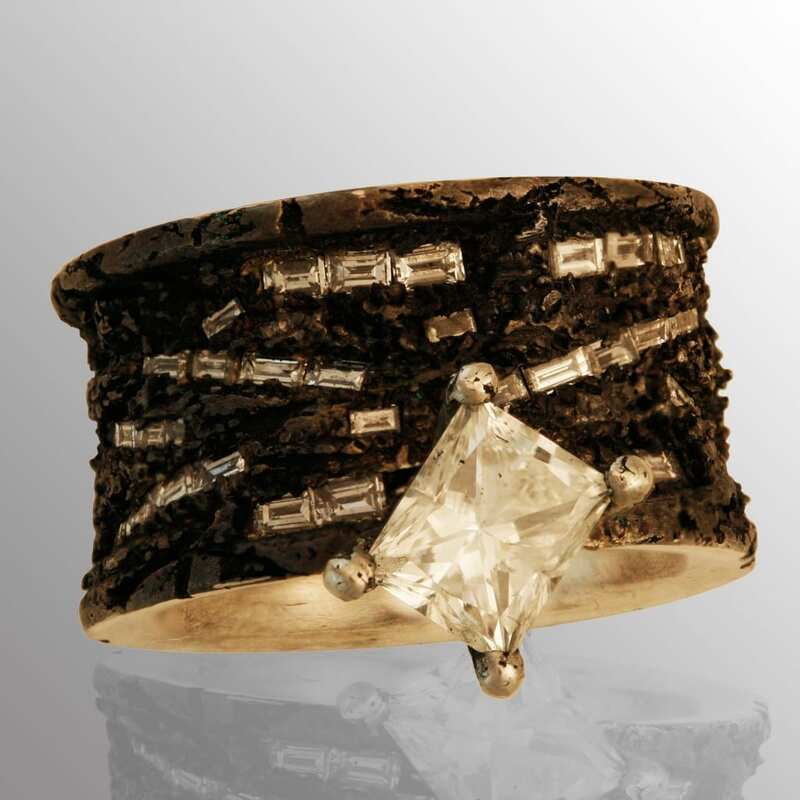 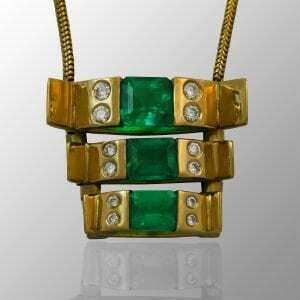 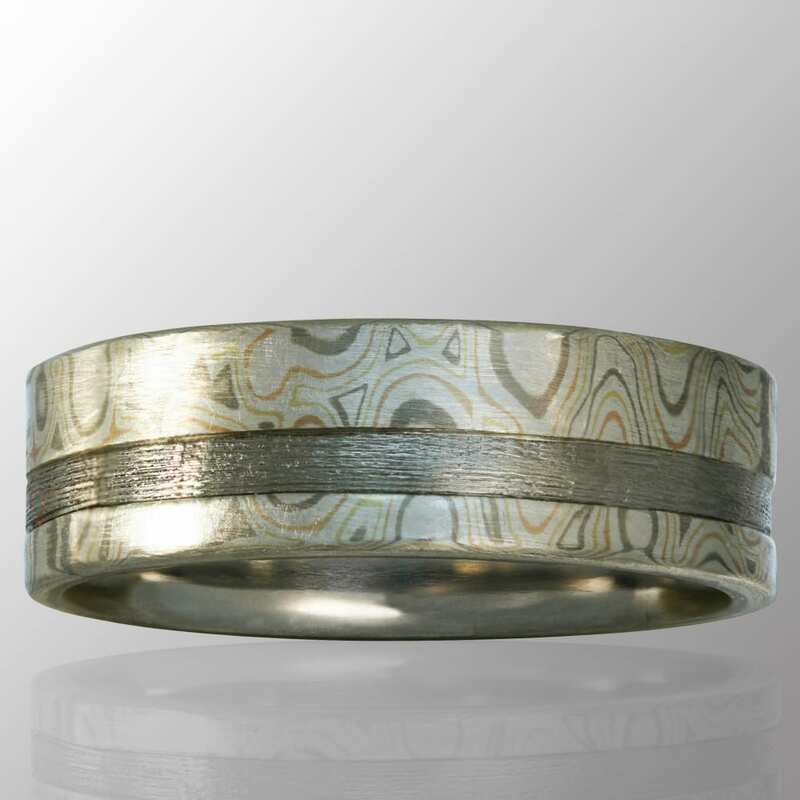 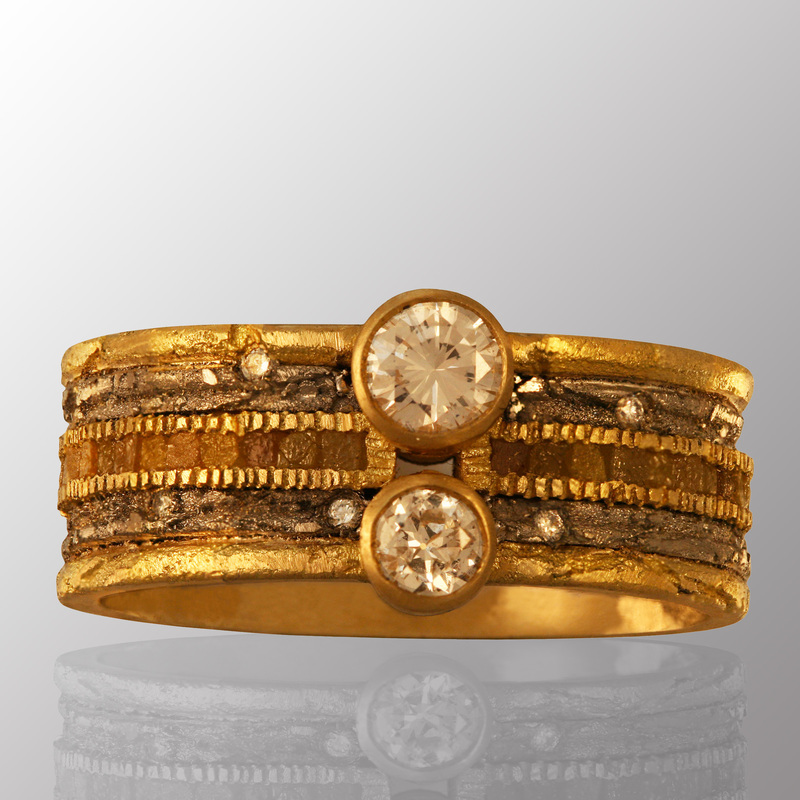 Jewelry designer Dejan Jovanovic has a collection of fine hand made jewelry for every occasion. 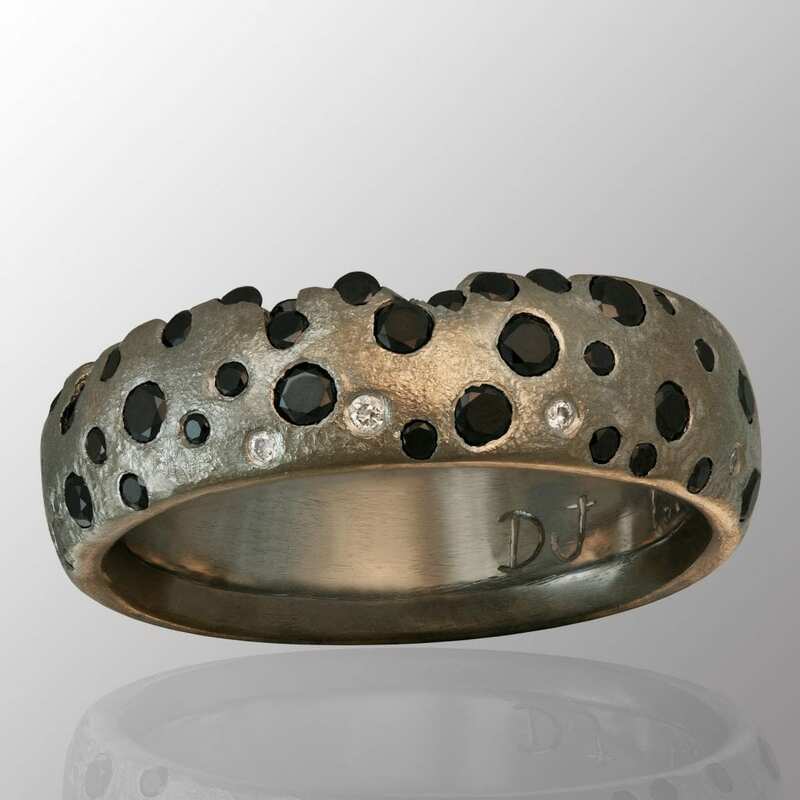 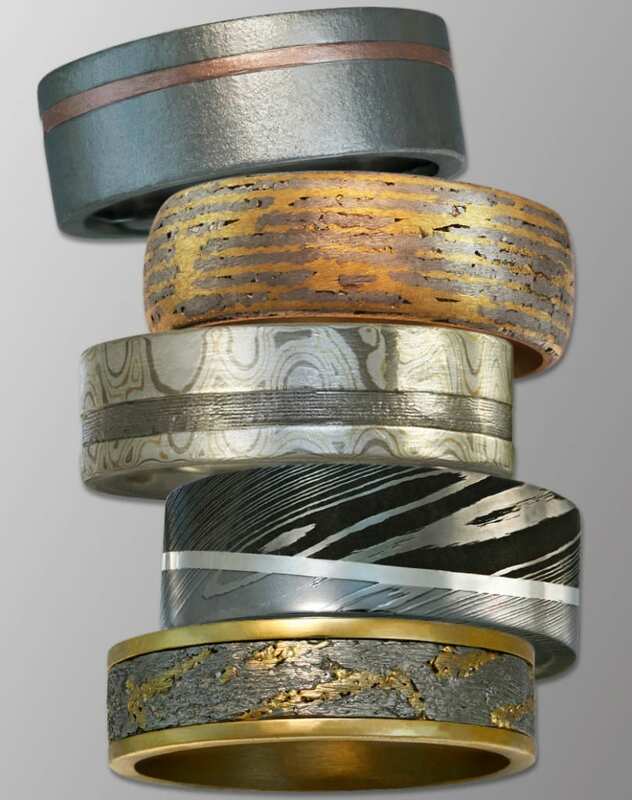 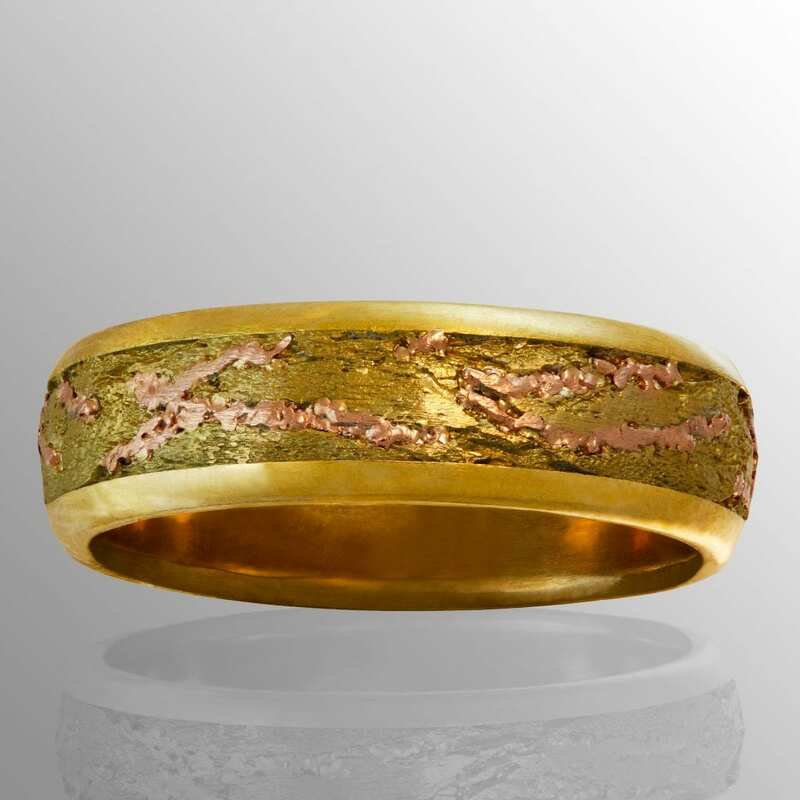 Dejan is available for custom designs of any kind with a focus on engagement, wedding and other celebration rings, meticulously handcrafted to each client’s specifications. 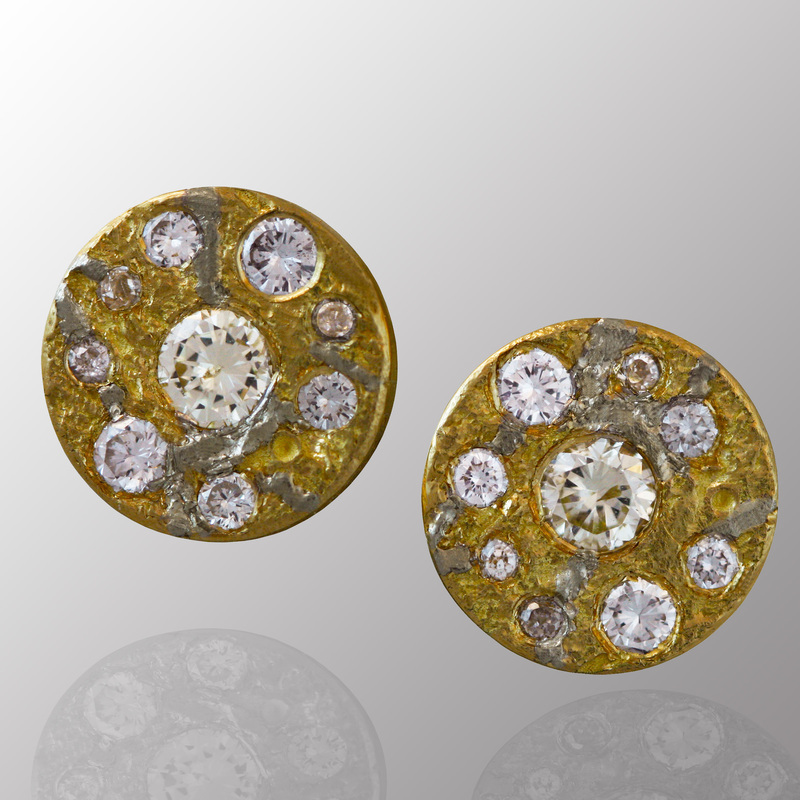 Please check out the Dejan Studio blog for our latest designs at dejanstudiojewelry.worpress.com! 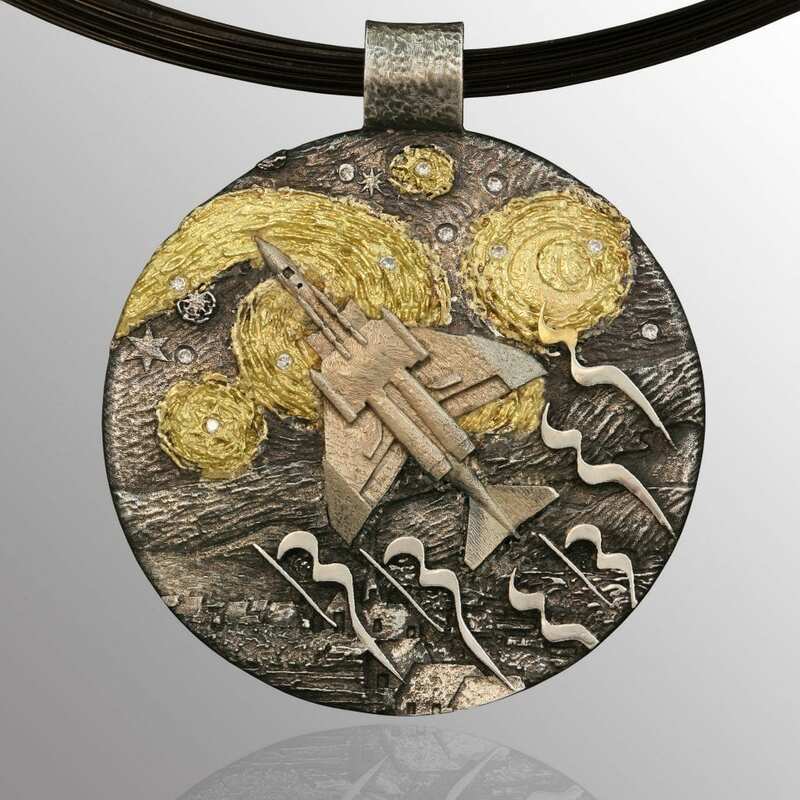 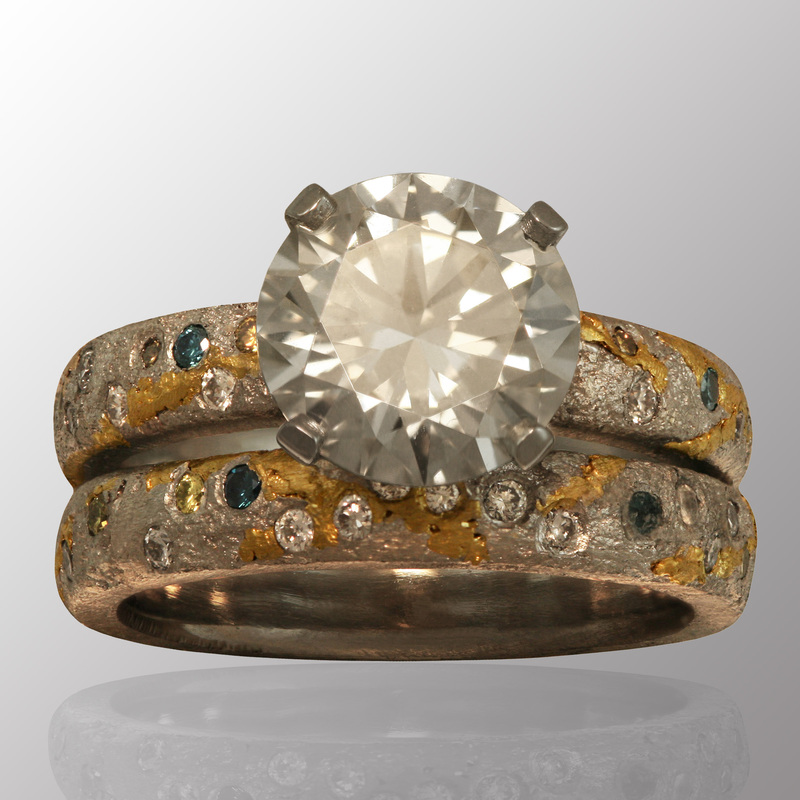 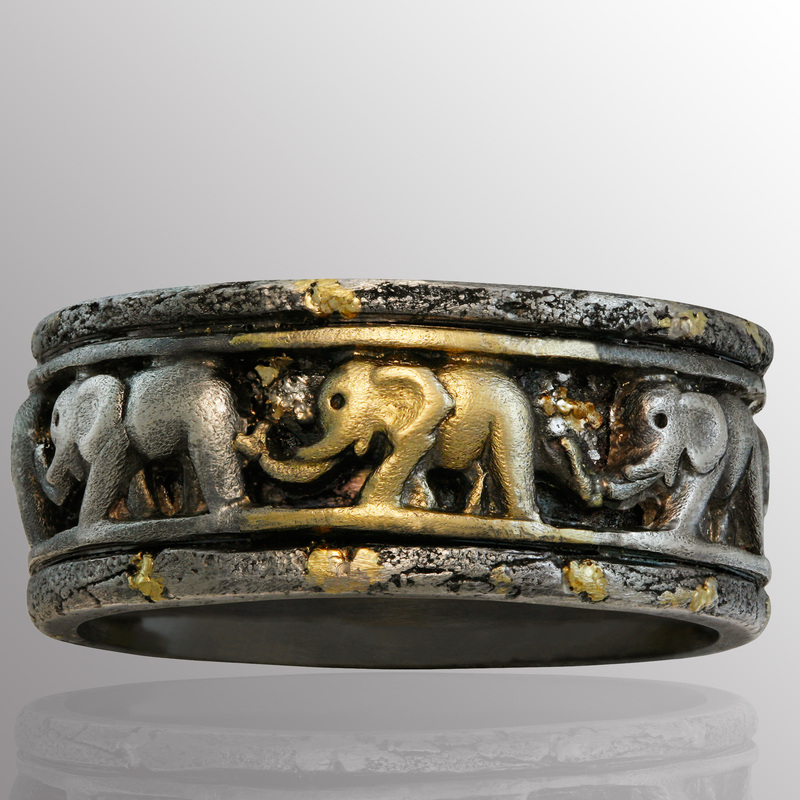 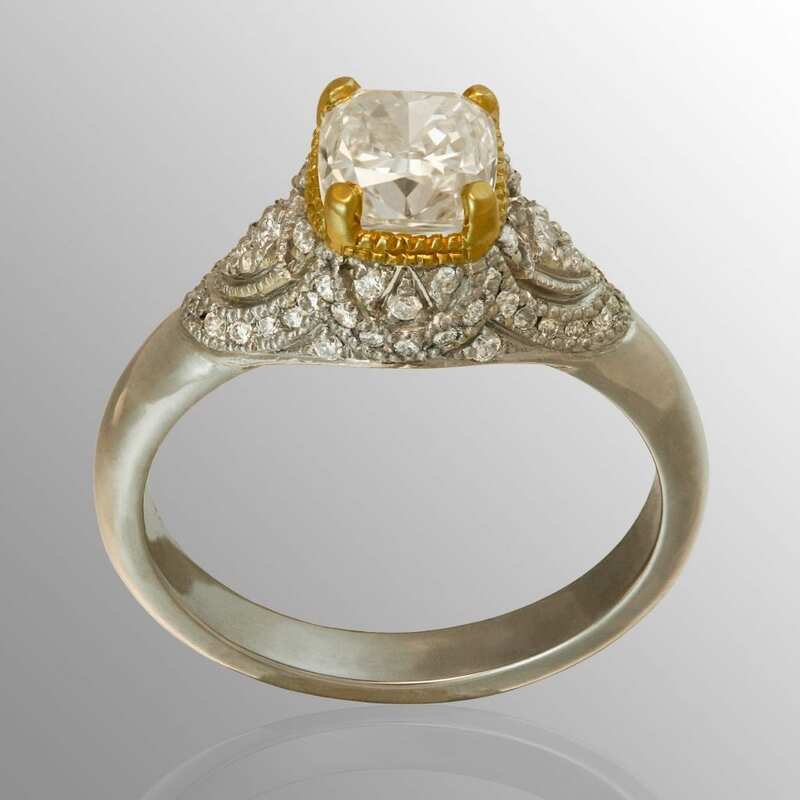 For more information & examples of our work, please visit our website at: www.dejanstudiojewelry.com. 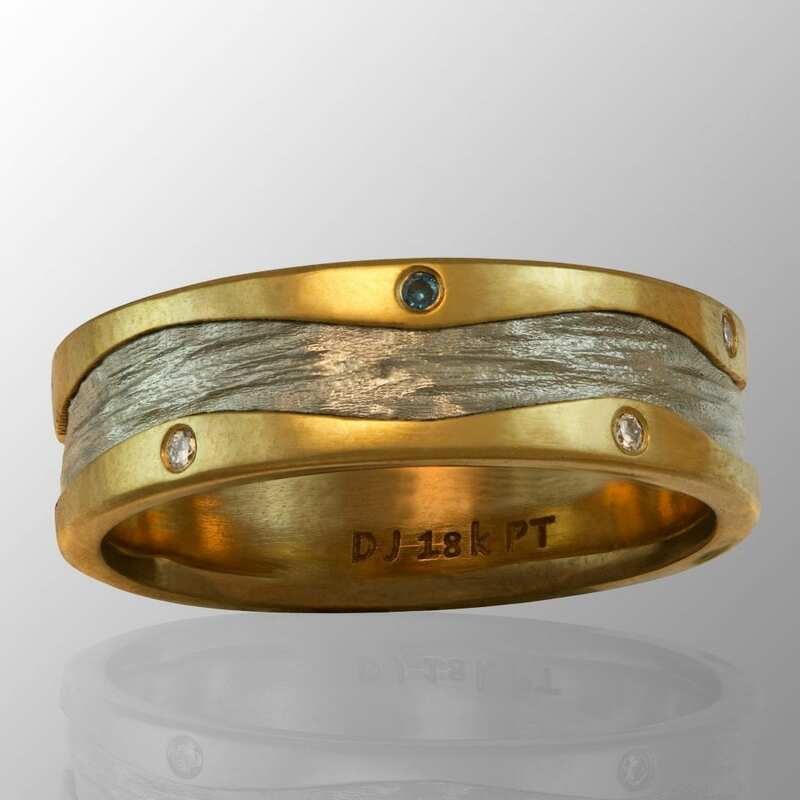 Dejan can also be contacted by email at dejanjewelry@gmail.com or phone at 703-535-3035. 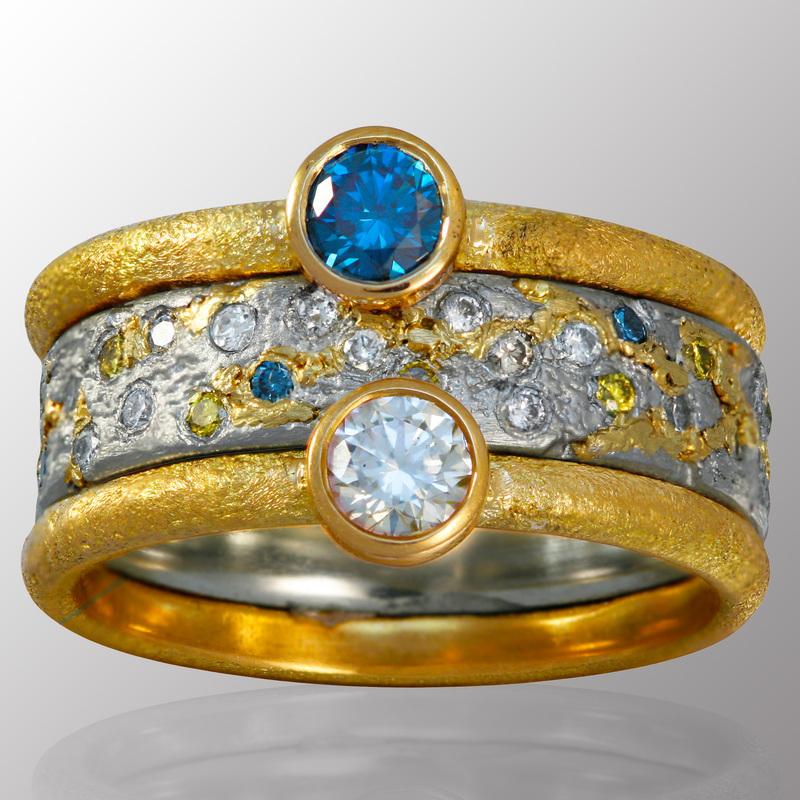 We are also pleased to announce that Dejan Studio Jewelry has been selected as the first of the Three Best Jewelry Stores in Alexandria, VA at ThreeBestRated.com.